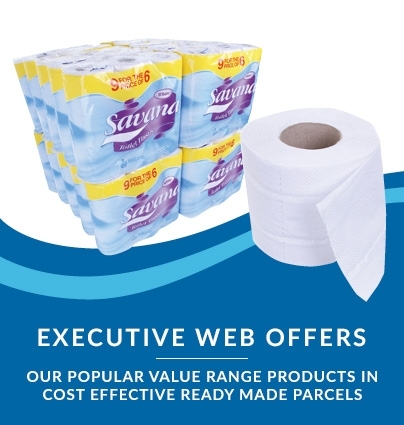 Huge value Web-only offer works out to just £7.25 per 6-roll case! 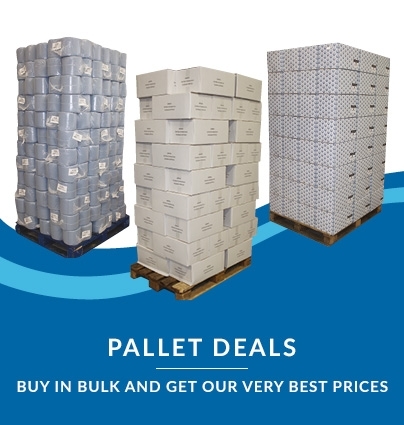 Surely one of the best deals available online for a comparable quality product. 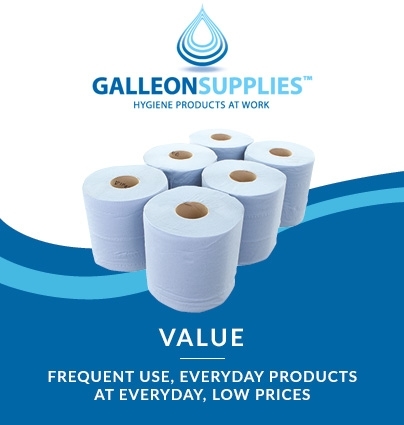 Galleon Supplies value centrefeed roll from our own range is an incredibly competitively priced, all-purpose cleaning wipe that will tackle spills, leaks and clean-up jobs with a minimum of hassle. 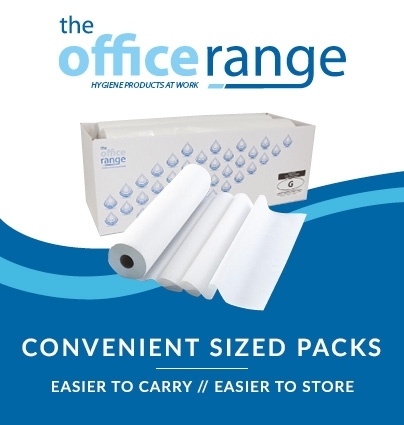 All our centrefeed rolls can be dispensed from one of our wall-mounted fixtures thanks to the tear-away cardboard cores, or simply used like any other kitchen towel with perforated sheets taken one at a time from the outside of the roll. 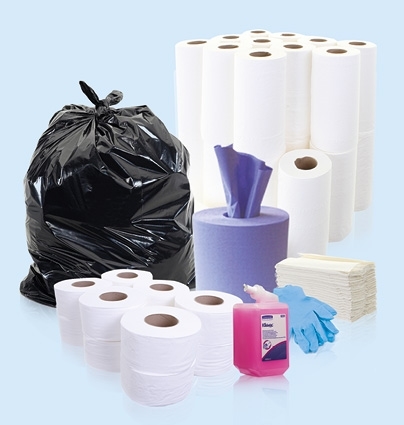 2-ply, embossed tissue paper in crisp white means no colour bleed when using with any of our cleaning sprays or liquids. Perfect for routine use in surgeries, salons, workshops, garages, kitchens, washrooms and any other public or professional environment.